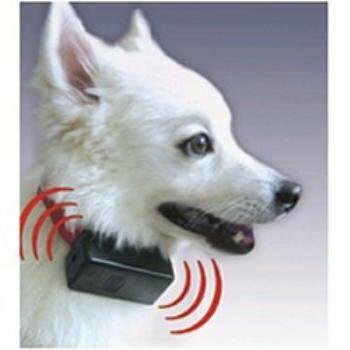 Bark Control Collar Features : Train your dog away from annoying barking with this smart electronic Bark Control Collar. 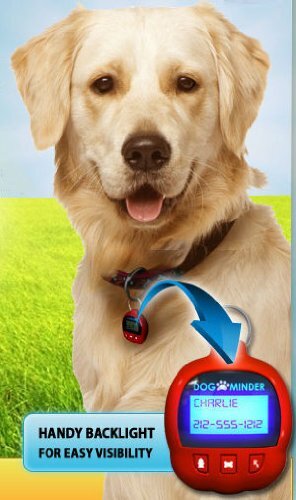 Do yourself and your neighbors a favor and get the Bark Control Collar today. It will teach your dog to stop Barking. 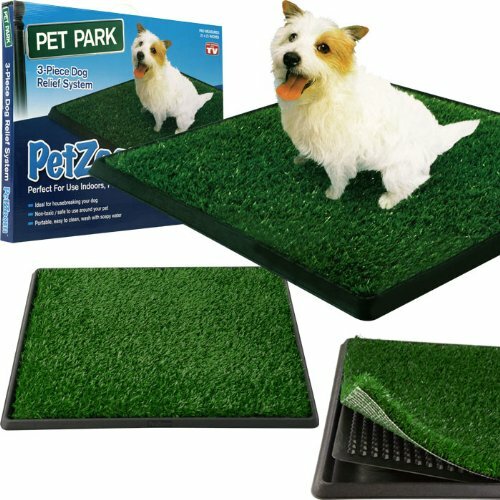 In time it will teach your pet to break the barking habit without pain shock or needless Trauma. Safe Humane and Effective. Bark Control Collar makes pet training easy. The high pitched tones inaudible to humans reinforce commands and dramatically reduce traning time by omitting gentle but irritating negative stimulus when the dag barks thereby calming the action. Bark Control Collar requires one 9V battery not included.